friendly and patient coach ! A Korean martial art of self defense, was founded by General Choi Hong Hi on April 11, 1955. 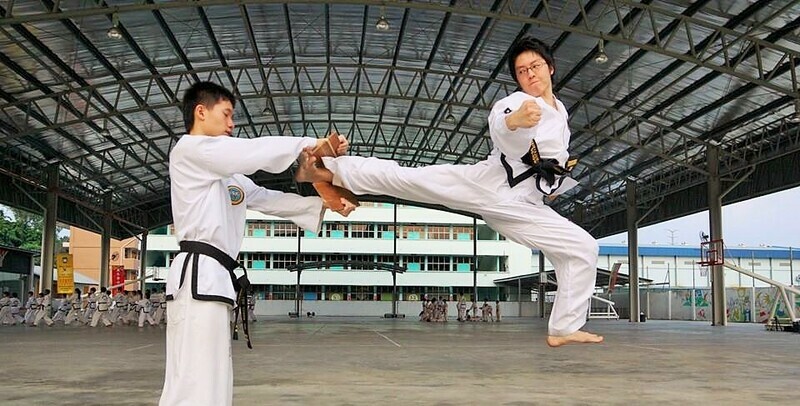 Being the most popular martial art in terms of number of practitioners in this modern world, Taekwon-do is famed for its fascinating yet devastating kicks. Suitable for both genders, and for both young and old, as training is at own pace promoting mental and physical fitness. There are no activities available for One Martial Art Bandar Sungai Long.